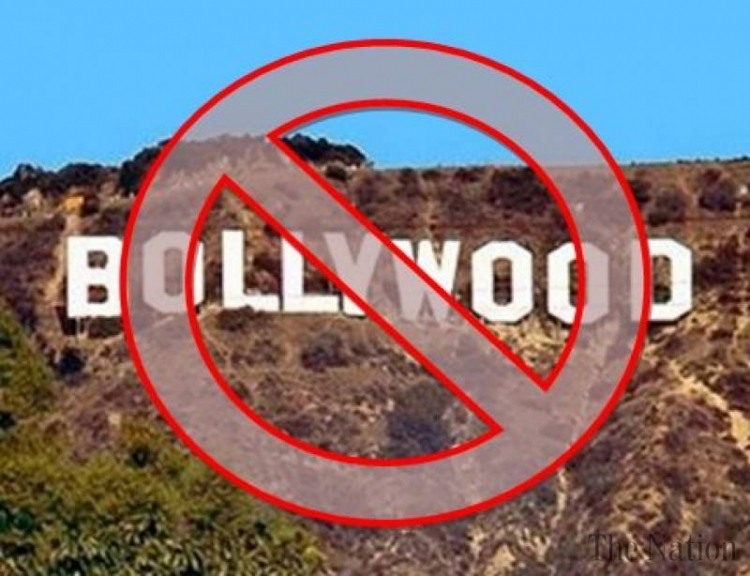 100,000 signatures to boycott Hollywood celebs! 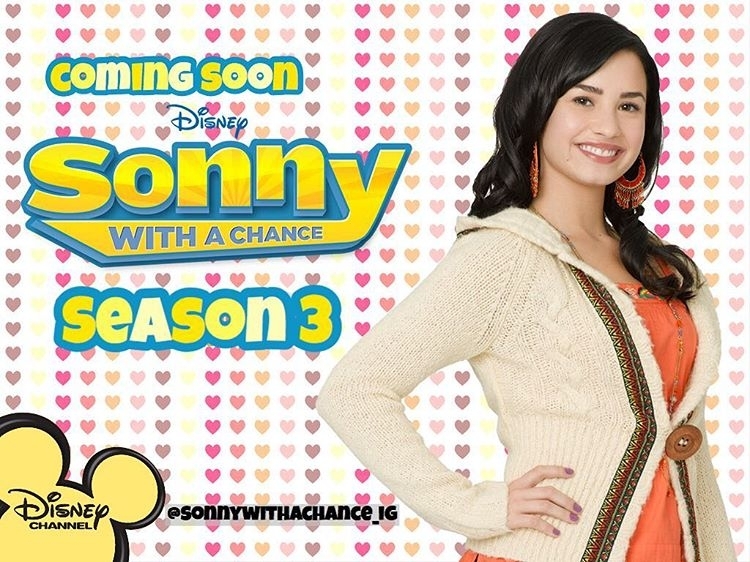 Bring back 'Sonny with a Chance' with a Season 3! 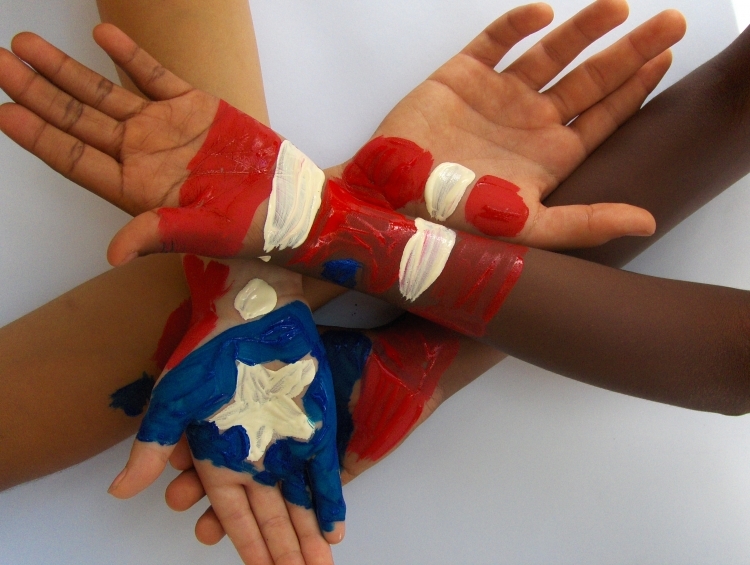 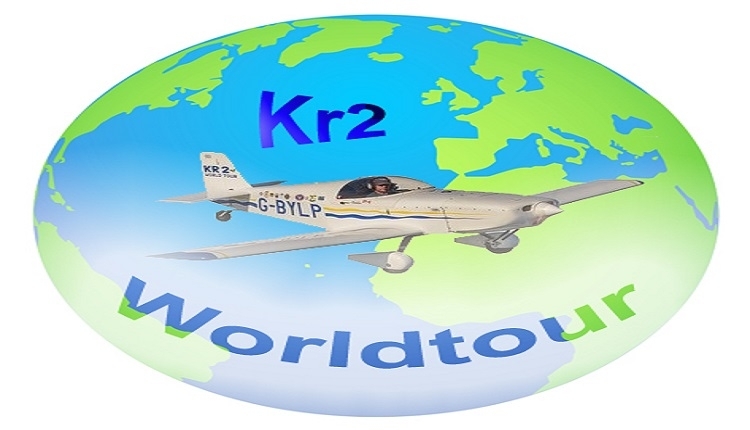 Support for the KR2 Worldtour Flight.